Luxury and nature don't tend to go together, or do they? Here's a guide that lets you in on the secret of how to get the best of both worlds. 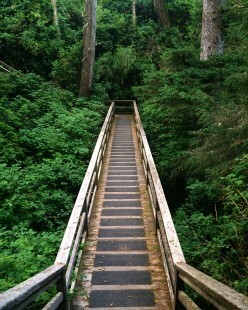 I'll give you a hint - Tofino, B.C.